The Future for Local and Regional Media. 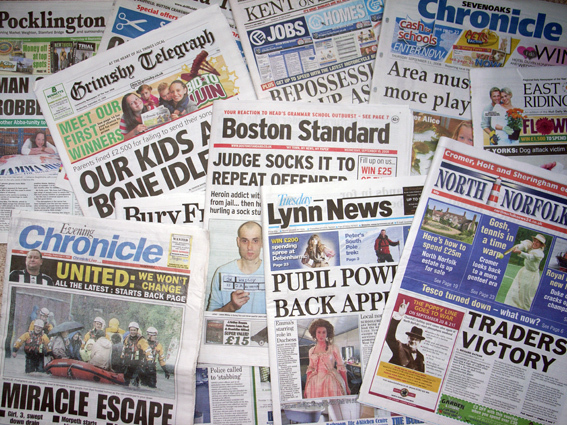 This week I am taking a look into our local and regional media and whether it is under threat or not? How the Web Changes the Economics of News – In All Media. Paul Bradshaw. This week I am looking into Paul Bradshaw’s ‘How the Web Changes the Economics of News – In All Media’ from his Online Journalism Blog. The blog post was not expressing any personal views as such but provided points and factors about how the web changed the economics of news. It is as if Paul Bradshaw was asking people in the industry to look and read the individual points he covered for them to then possibly act on them. If they did so, maybe a positive and balanced solution could be made for the economics of the media.